What would come to be known as the “International Theatre Program” began in 1990. 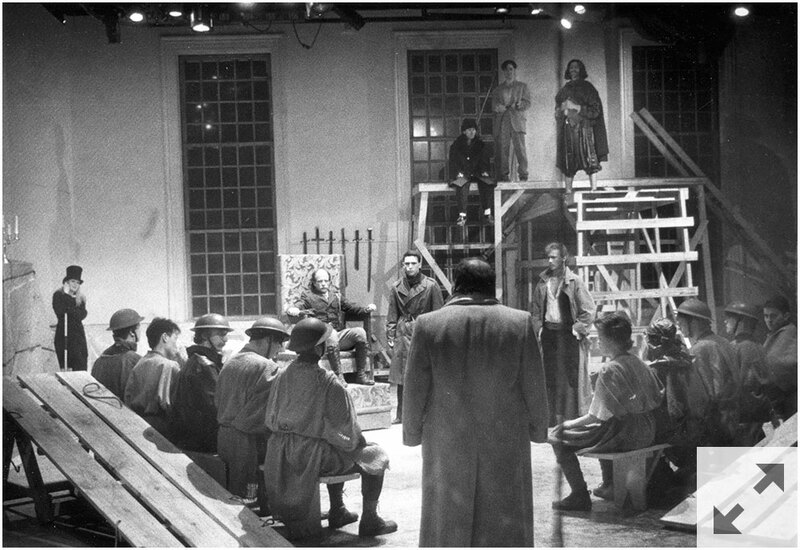 The name was first used when the UR theater program toured Russia and New York City in 1993 performing an adaptation of Dostoyevsky’s The Brothers Karamazov. 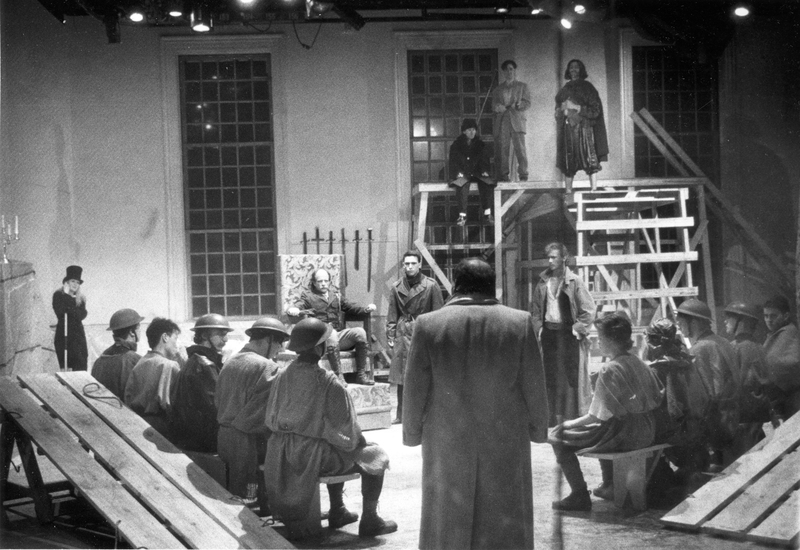 The name was adopted for the program as a whole, and it remains relevant today because of the commitment to performing works from the international canon and a history of involving international artists in the program—from playwrights and directors to set designers and other technicians. The International Theatre Program stages four productions annually, and students from all majors are invited to participate in its shows. Two productions each year are staged by guest directors, and all shows are designed by professional guest artists. All of this encourages diverse, adventurous, and unique performances. Mervyn Willis was hired as a director in 1990, and his first show was Ben Jonson’s The Alchemist. 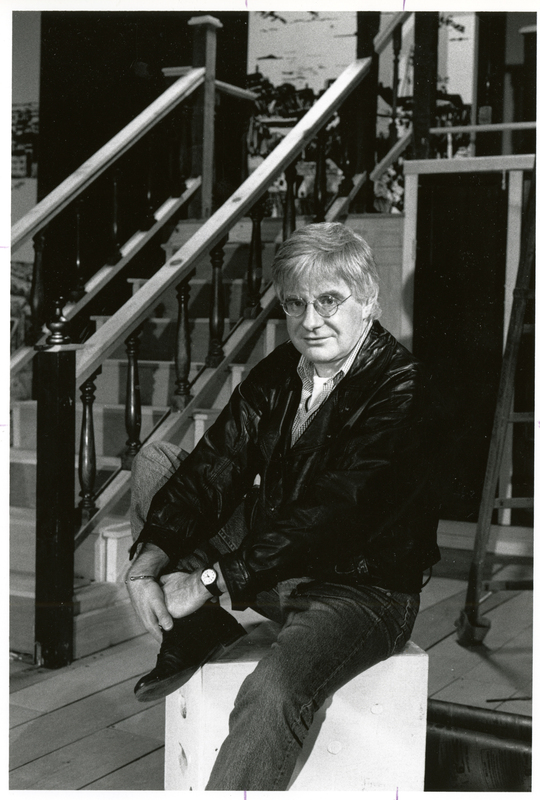 Willis played a vital role in restructuring the theater program and served as the Artistic Director of the International Theatre Program until 2001. 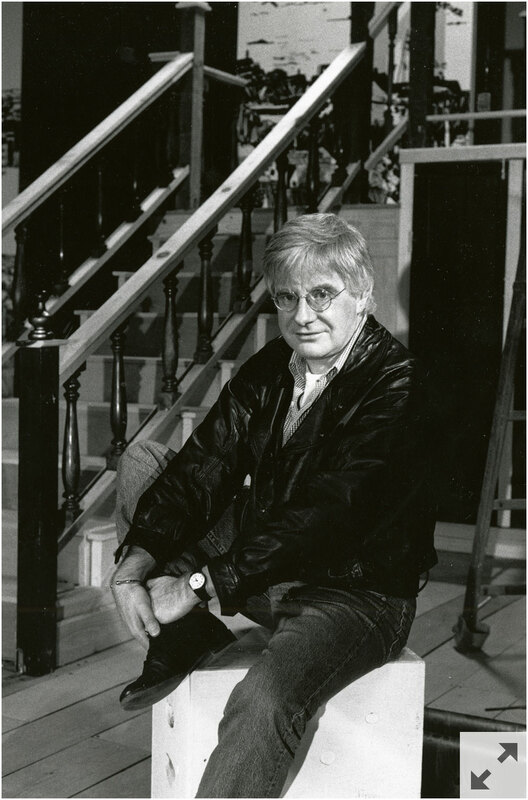 Among his accomplishments were the 1991 production of Dickens’s Nicholas Nickleby, adapted by David Edgar; the 1993 staging of Shakespeare’s Henry IV, Parts 1 and II; and the world-premiere of Speakeasy, produced in 1995 and written by Joanna Scott, the Roswell Smith Burrows Professor of English. 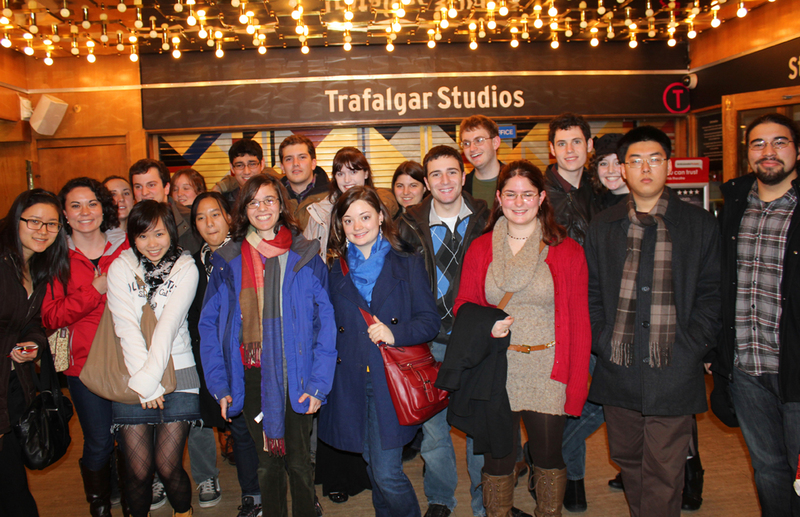 Todd Theatre has been the home of the International Theatre Program since the program’s inception. 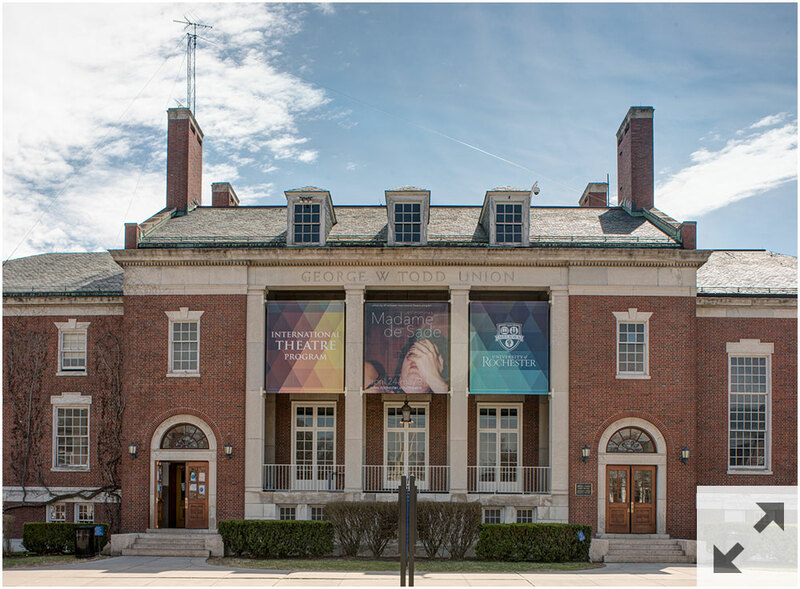 Centrally located on campus, Todd has served as an adaptable space for innovative productions for audiences of 50 to 100 attendees. 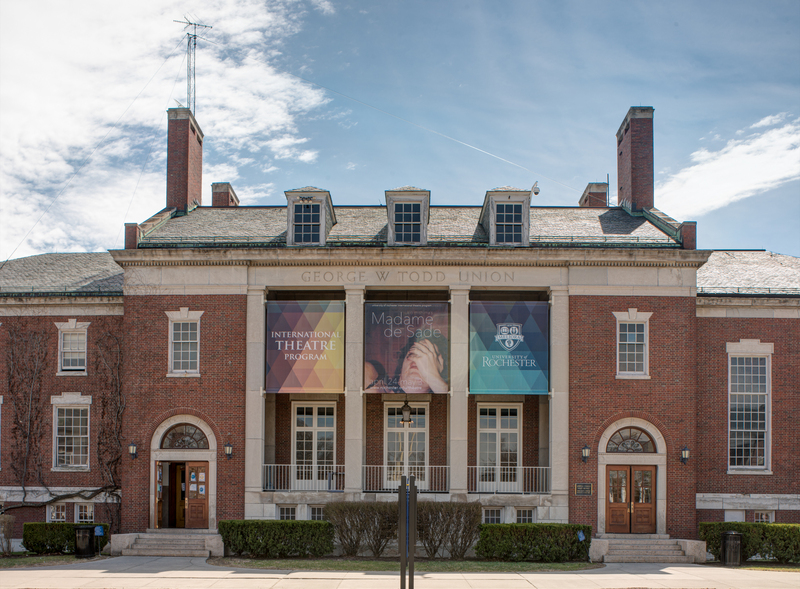 In 2013, Todd Union underwent renovations as part of the Meliora Capital Campaign. Nigel Maister was hired in 1996 as a full-time director and the Associate Artistic Director of the International Theatre Program; his first UR production was Six Degrees of Separation by John Guare. In 2002¸ he became the Artistic Director, and his most notable achievements include: an adaption and staging of Robert Fagles’s translation of the Iliad, produced in 2000; Shakespeare’s King Lear, staged in 2007; and the 2012 production of The Adding Machine, a musical by Joshua Schmidt and Jason Loewith. 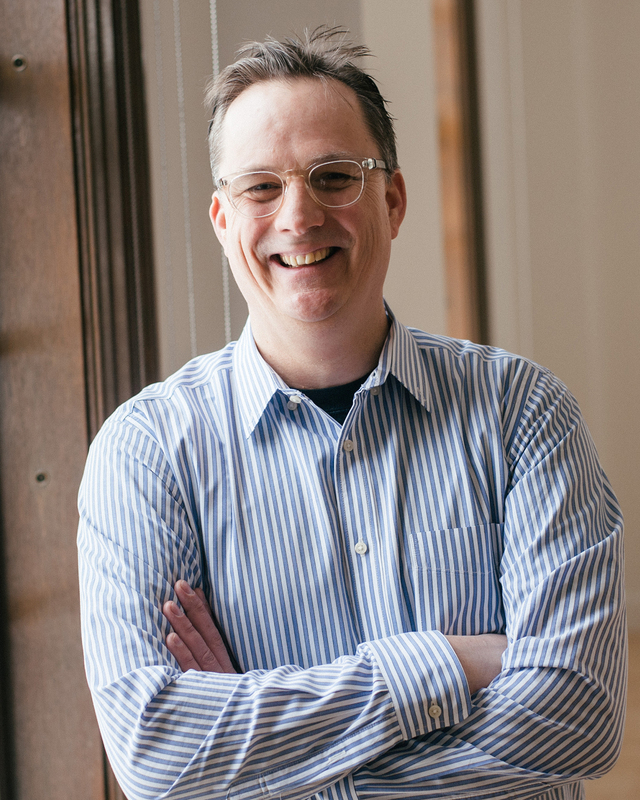 Maister has also helped to expand theater-related curricular options, and he has commissioned and produced new theatrical work by emerging and established playwrights. 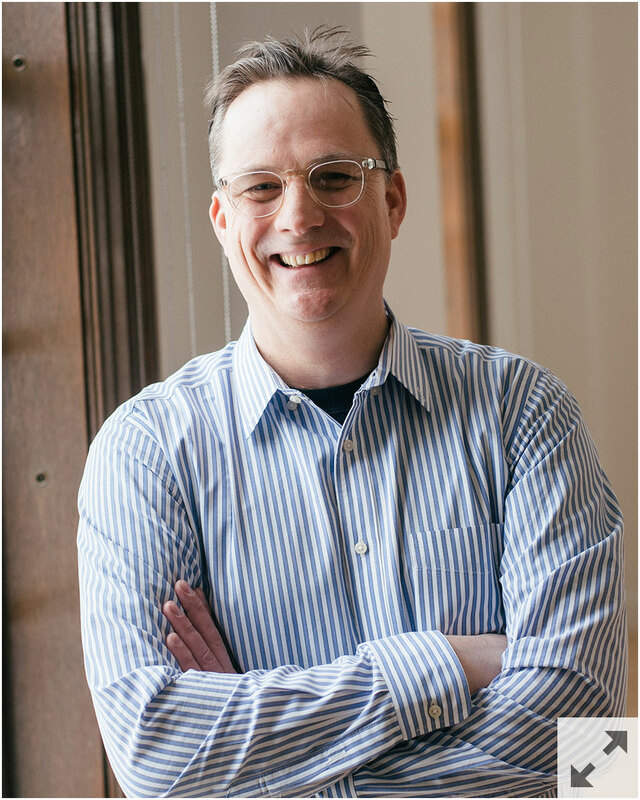 In 2014, he was named the first Russell and Ruth Peck Artistic Director of the International Theatre Program. 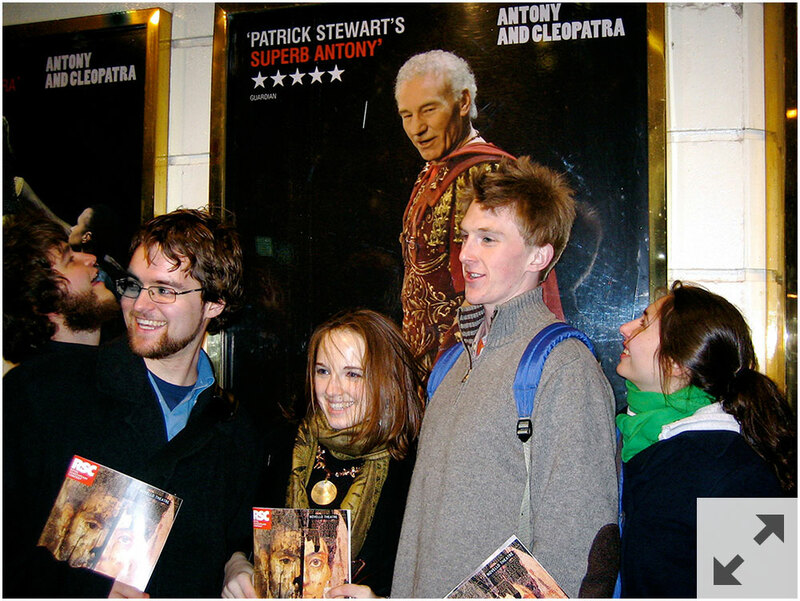 Another facet of the curricular theater program is the 4-credit course “Theatre in England.” Participants spend roughly two weeks in London during winter break, and experience what the London theater scene has to offer. Students attend twenty to twenty-four productions ranging from oft-performed plays and musicals to highly experimental world-premieres. 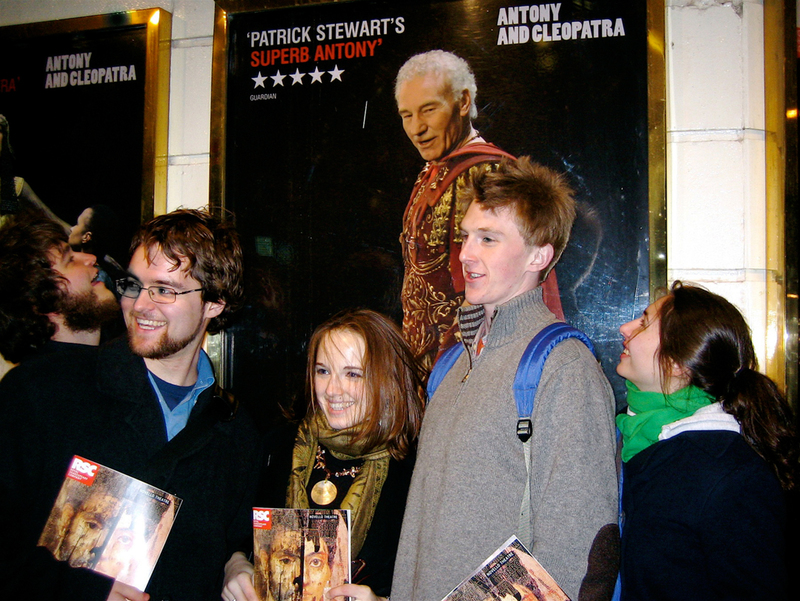 Along with experiencing the city, students normally go on a day trip to Stratford-Upon-Avon, the birthplace of Shakespeare. 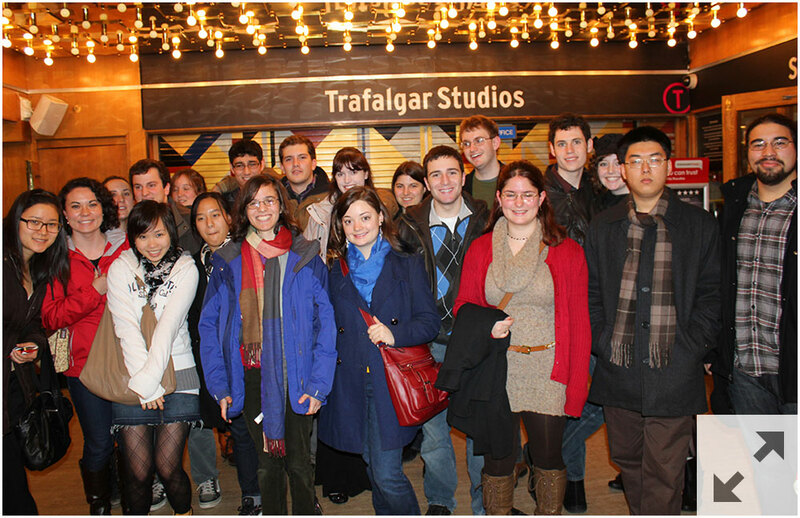 Like the International Theatre Program, the Theatre in England course is celebrating its twenty-fifth anniversary this winter. For the program’s first twenty-three years, Russell A. Peck, the John Hall Deane Professor of English, and his wife Ruth Peck taught and organized the course. In 2013, Katherine Mannheimer, Associate Professor of English, began directing the program.